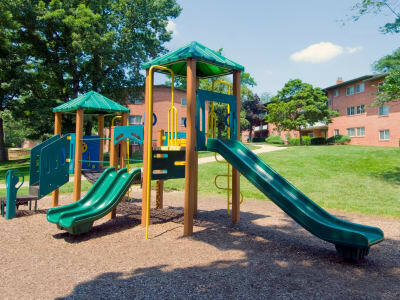 Lynbrook at Mark Center Apartment Homes puts you close to the best of Alexandria, VA, and beyond. It’s all just minutes away, from work and local shopping, to globally inspired dining and the museums of Washington, D.C., just 7 miles from home. A short drive takes you to Historic Old Town with its array of boutiques, antique shops, and restaurants. Everything you want to do and see is within easy reach, from historic landmarks to riverside activities and water sports on the Potomac. Whether you are looking to simplify your commute to work or school or be close to the trails of Dora Kelley Nature Park, Alexandria West is the place to be. Discover the wonders of apartment living in an ideal neighborhood minutes from the city. Schedule your tour of Lynbrook at Mark Center today.